I know this has been said else where, but I also need to get this off my chest. 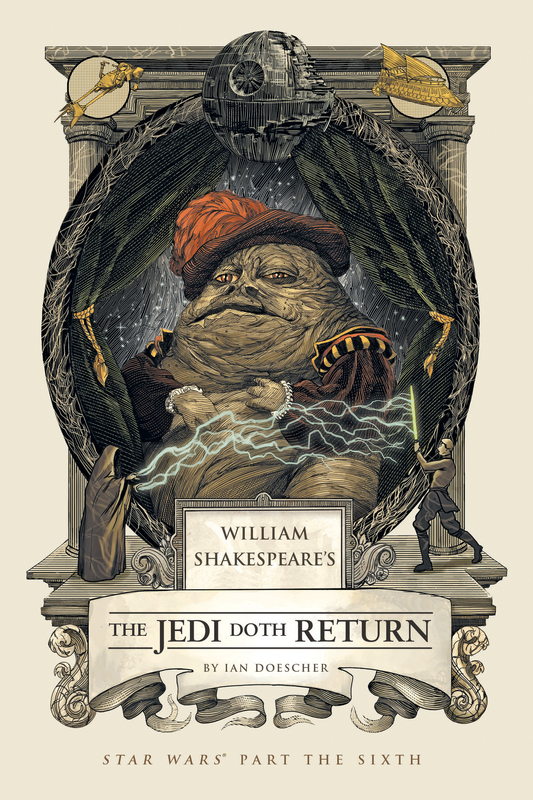 I just recently finished reading William Shakespeare's: the Jedi Doth Return. 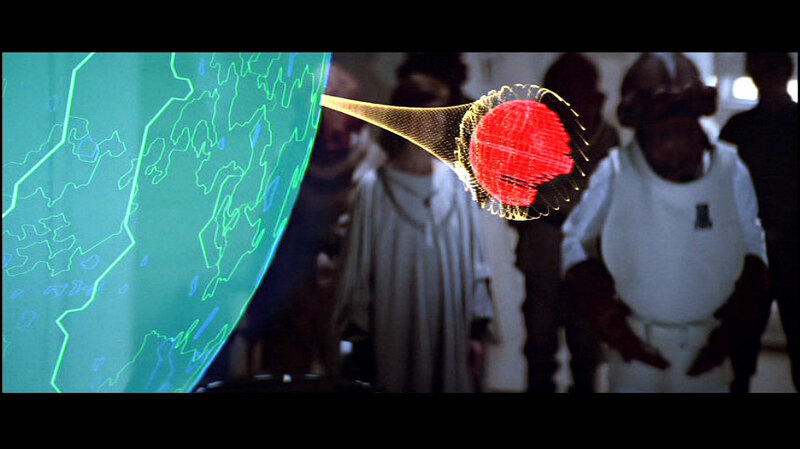 Its a slower ready then the other two (Verily a New Hope, and the Empire Striketh Back). I had never really noticed that the majority of Jedi is actually action and panning shots. So most of the book is characters describing the action around them. An interesting way to do it, but I can't say that I was overly fond of this technique. 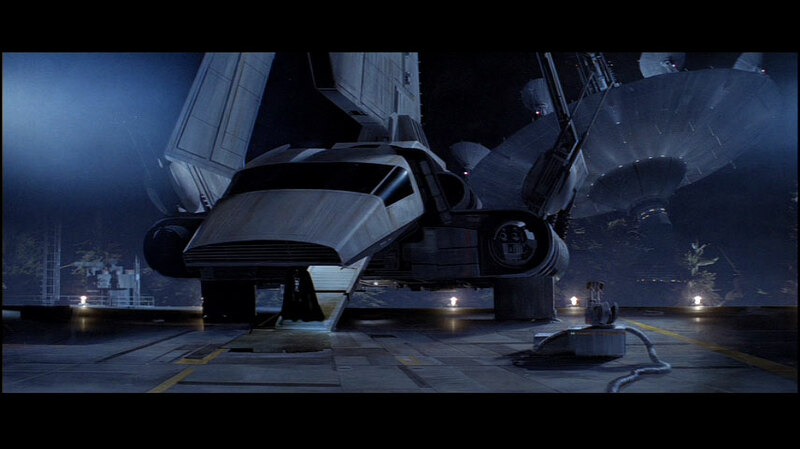 Why do Han Solo and the shuttle crew need clearance from the fleet to lower the shield to land on the forest moon of Endor to deliver supplies? As it clearly shows in this diagram, the shield itself does not cover the planetary body, but is merely projected from it. And the array itself is a massive dish which does not appear to be included in any way within the shield itself. 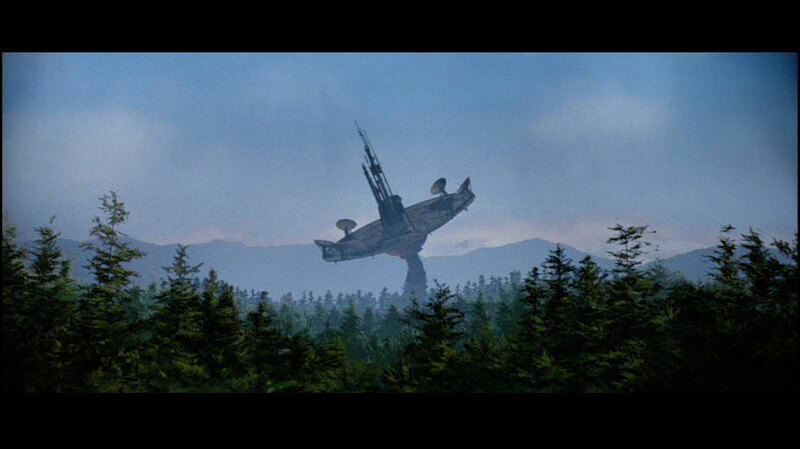 And the landing platform itself is clearly not associated directly with the emitter dish. So now I ask again... Why do they need to disarm the shield to land near the shield for off load supplies?